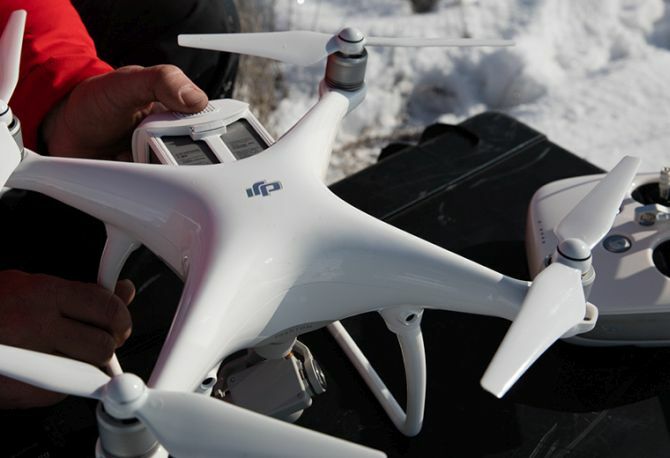 Besides a 4K HD camera for shooting videos, DJI’s Phantom 4 comes with two cameras on the front and two on the bottom. Using images from these cameras, the Obstacle Sensing System of the drone help it fly safely dodging obstructions and people. 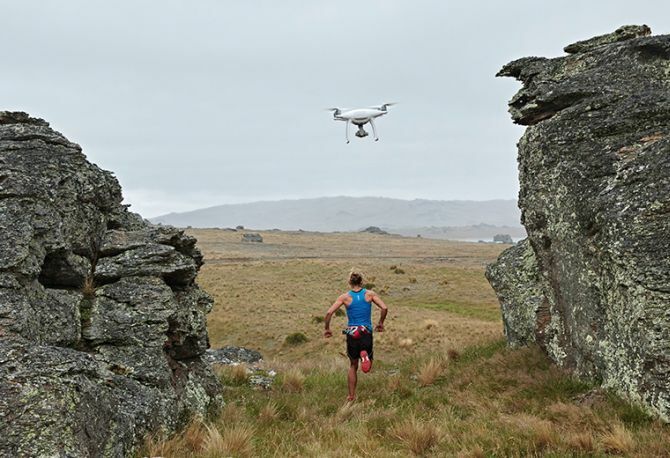 DJI’s new ActiveTrack feature lets pilots view camera footage on DJI’s smartphone app. Also, tapping on the person or subject in its field of view will set the drone to follow the person around. 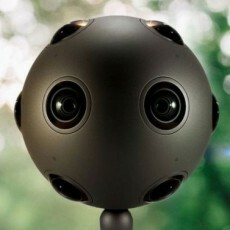 The drone will track the person even if he runs around, hides behind cars or turns his face in the opposite direction. Another cool feature in Phantom 4 is the TapFly, which allows you to navigate the drone with a single touch on a button. Simply tap on the live video footage that appears on your screen and the drone will automatically get there without your assistance. 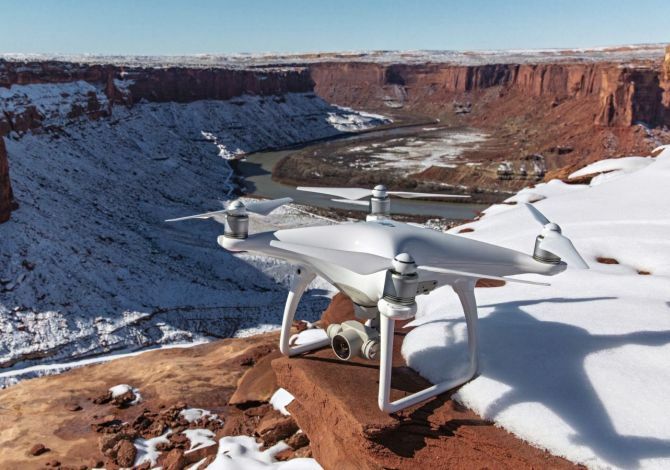 The all new Phantom 4 drone can reach a maximum speed 45 miles per hour avoiding obstacles. Also, after finding it impossible to steer around an obstruction, the drone will hover at one place until the further instructions are received by the pilot. 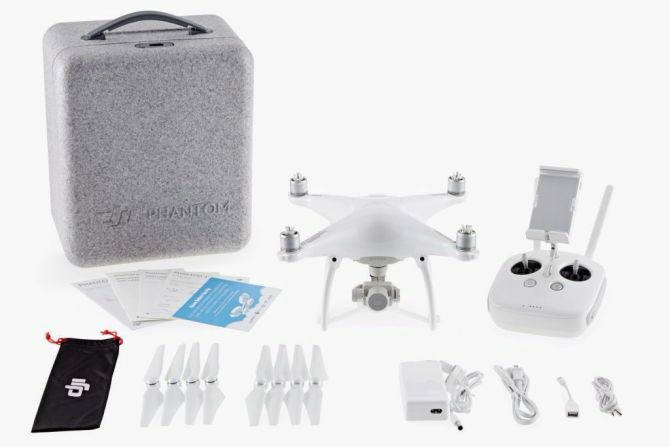 The Phantom 4 drone by DJI also comes with a bigger battery which can keep it in air for about 28 minutes (about 5 minutes more than the Phantom 3). 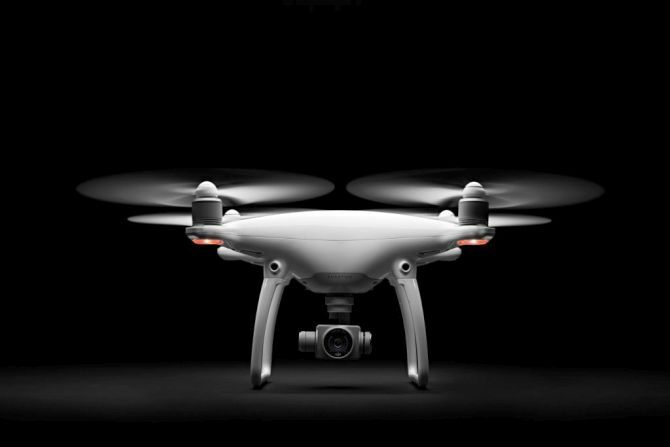 It will come with a retail price of $1,399 and will available in Apple retail outlets and DJI’s flagship stores from March 15.